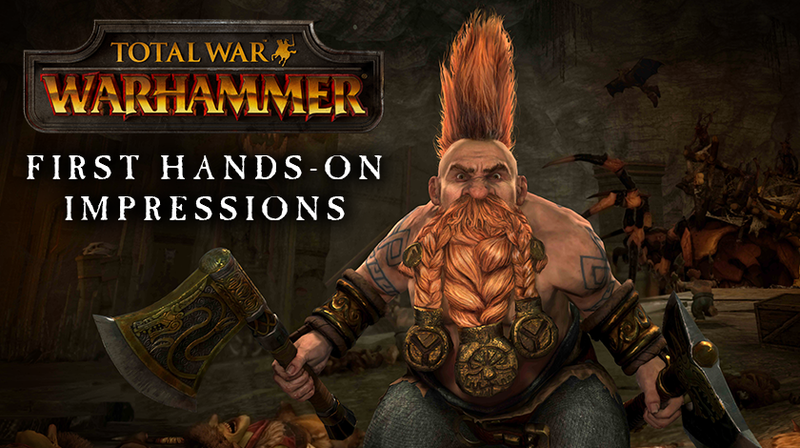 15 minutes of Total War Warhammer Dwarf gameplay. Massive battles are the staple of the Total War series, and the title in the Warhammer universe will not disappoint. Dwarfs and Green Skins face off in this wonderfully detailed footage; witness the defense against waves of enemies in the video Creative Assembly brought to show how tactics matter in their upcoming strategy game. For more check out the Total War Warhammer page.